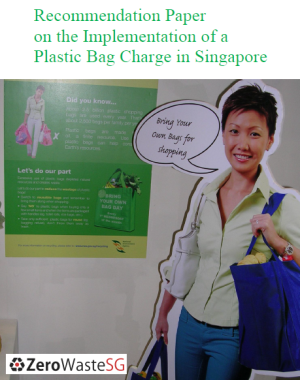 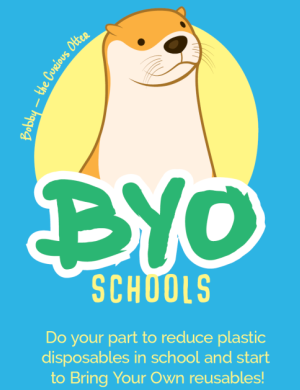 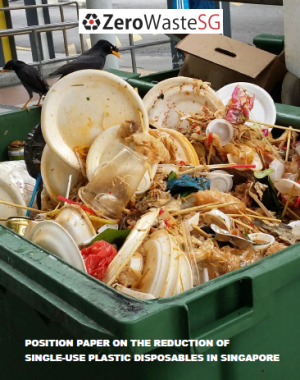 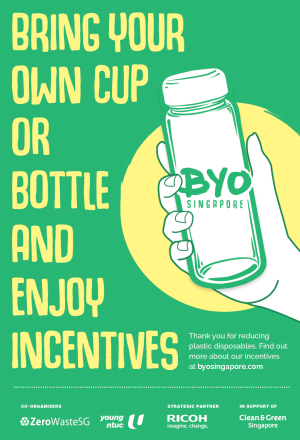 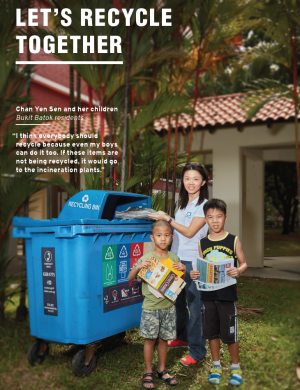 Developed by Nestlé Singapore and the Nanyang Polytechnic School of Information Technology, 123Recycle is a free mobile application to help people in Singapore recycle waste packaging correctly. 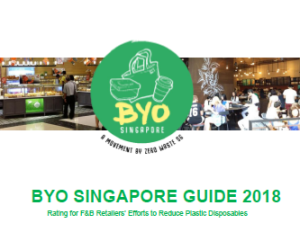 The app is supported by the National Environment Agency and the Singapore Environment Council, and can be used with both Nestlé and non-Nestlé products. 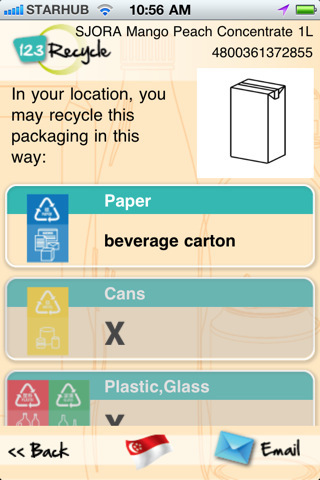 Users of the app can scan a product’s barcode to see clear instructions on how to dispose or recycle the different parts of the product’s packaging. 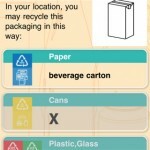 For Nestlé products, the app gives exact instructions on how to recycle each part of the packaging. 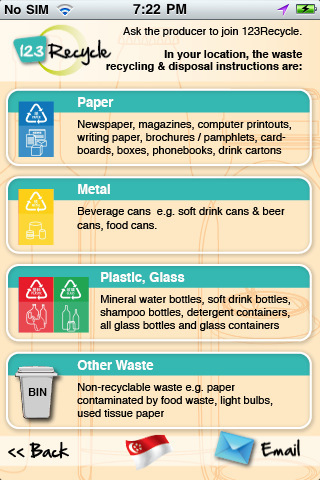 For non-Nestlé products, it offers generic recycling instructions for the packaging. 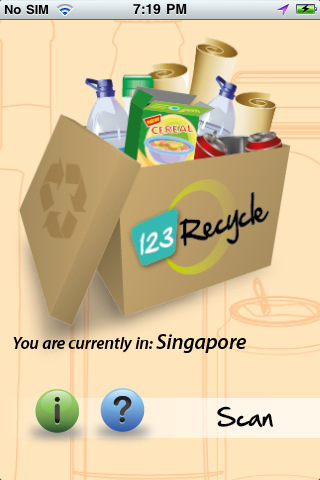 This 123Recycle app would be useful for the public to find out how to recycle waste packaging on the go. 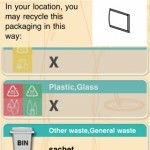 There are also discussions on a second version that will include an interactive map of recycling points. 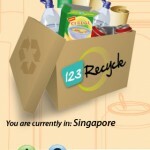 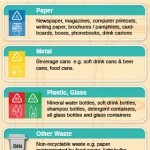 Check out the free 123Recycle app today and let us know your thoughts. 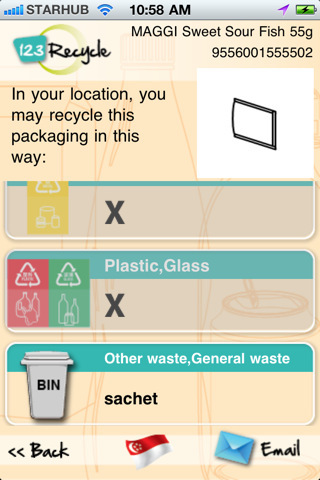 You can download the app for iPhone or Android devices.